Fun Fact: Katie played fast-pitch softball from age 9 – 18 and coached a youth travel team for a few summers during college. Her softball "career" continued at Hamilton Capital when we had a team during her first couple years with the firm! As Manager of Client Services, Katie is committed to elevating the experience of our clients as well as coaching and developing the members of the Client Services Team to reach their individual and team goals. Since joining Hamilton Capital in 2006, Katie has helped to create and enhance workflows, integrated new technology solutions, collaborated with our custodians and other partners, and developed a team of Client Relations and Client Support Coordinators who are committed to outstanding service. 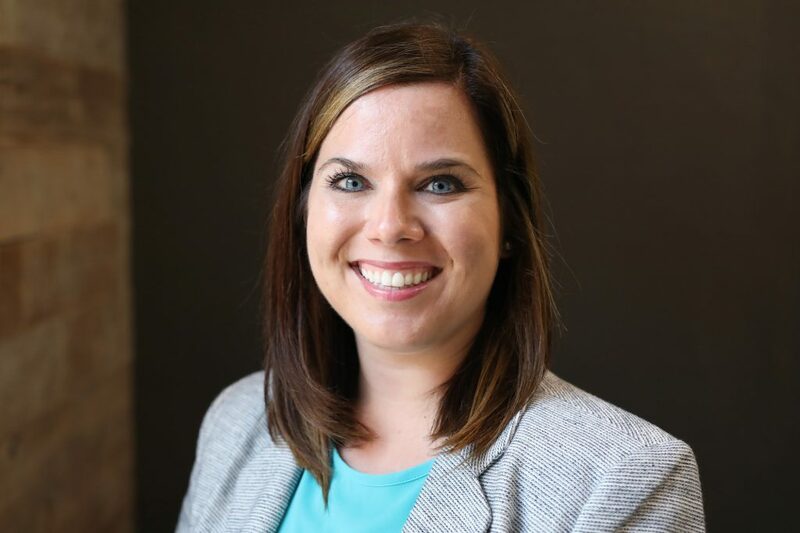 Katie also serves as a member of the firm’s Strategic Leadership Team, helping to guide the vision and execution of the firm’s near-term and long-term objectives for the benefit of clients and team members. A graduate of The Ohio State University, Katie holds a bachelor’s degree in English. She lives in Lewis Center with her two sons, and enjoys reading, beach vacations, and Buckeye football. At work and at home, I am most fulfilled by bringing happiness to others. From a young age, I loved to cook. I discovered that so much can be learned in the process: successes and failures and everything in between, celebrating and showing people that you care, and the courage to try something new. My oldest son Brady has been passionate about cooking since he was old enough to stand on a kitchen stool. We have a blast trying new recipes together and making cooking videos––which are totally unscripted, spontaneous, and entertaining. He’s the star, I’m the producer, and sometimes Brady even allows his little brother Graham to be his sous chef!